Home for more than 500 000 sites. We are dedicated to provide everything for your online presence starting from Domains, Shared & Semi-Dedicated Hosting, VPS Hosting and SSL Certificates. Services are provided by GAT Free Host in association with AttractSoft GmbH headquartering in Kiel, Schleswig-Holstein, Germany. We offer variety of services on cloud based platform: Shared and Semi-Dedicated Hosting, VPS, Domains and SSL Certificates. 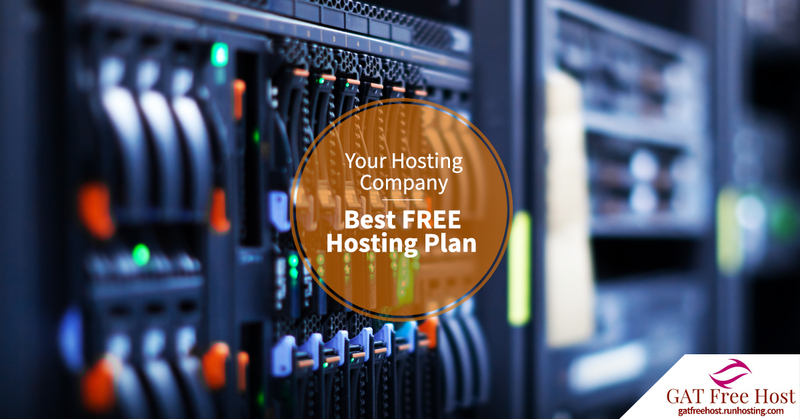 Last but not least, GAT Free Host is one of the pioneers in Free Web Hosting industry. We offer a feature-limited free hosting service as a part of our courtesy policy and believe this makes our client base bigger.